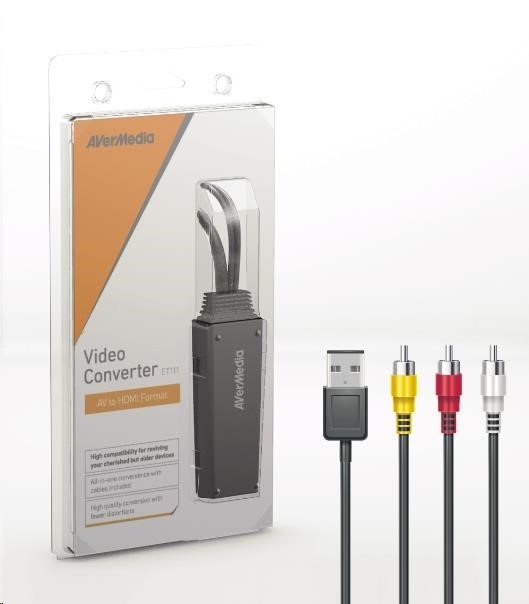 The Video Converter ET100 series does just that by converting analog video and audio into HDMI format. 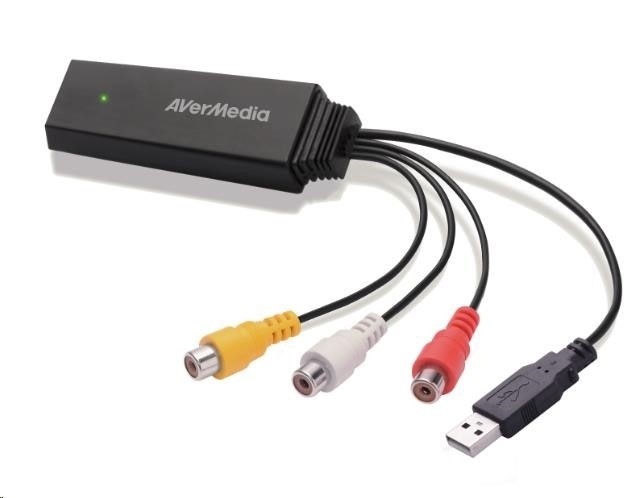 So there is no need to throw away your VHS tapes or older game console, because now those precious memories can be revisited anytime on your screen. 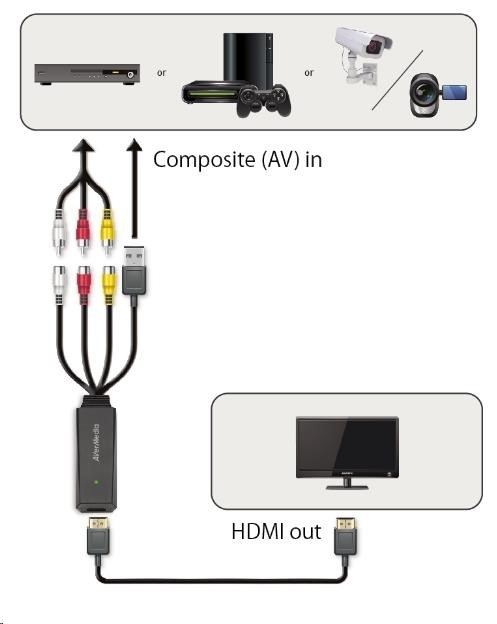 Installing the converter is simple; connect a source to the converter´s inputs, then connect the HDMI output to a display done. And best of all, no computer or software is required.